Ph.D M.E /M.Tech. B.E /B.Tech M.S M.B.A M.C.A. 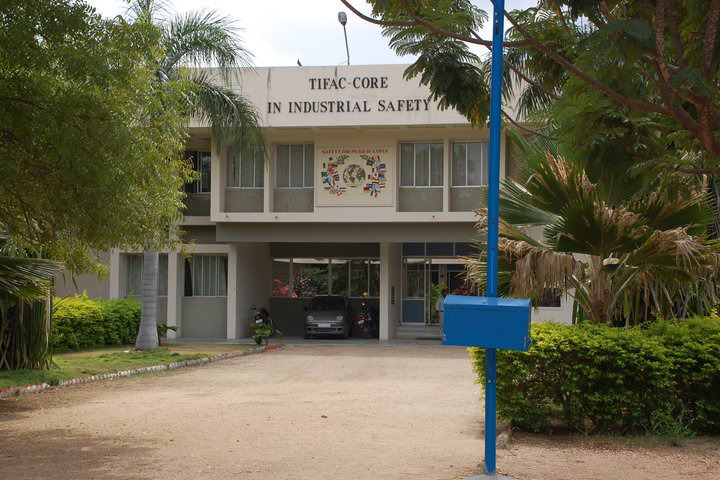 This College is accredited by NAAC A (National Assessment and Accreditation Council) validity is 02 Mar 2020 and the score is 3.14 . Our college infrastructure is awesome reliability of power, water , dispensary and all. Our faculties are well experienced. The two things that i hated is Mobile phones are not allowed and talking with opposite gender is considered as a sin in our college. We understand that all rules are for our safety and institution name. But still problems are arising day by day. If we went out for a job we will be in struggle to face and working with opposite gender. In this era how can we be without mobile phones? We are provided with free wifi. But we can't open anything other than mail. That too not accessed during college hours. If i want to get review for your competition i have to wait till my holidays to go home. Because my friends those who are studying in other colleges won't use mail all the time. The thing which i like in my college is the management control over the crowd of both students and faculties.Sometimes i have exclaimed by seeing this how could a management can have a control like this.Because no one can control the students but our college is doing that.Very excellent infrastructure including all facilities.Talented and experienced faculties who takes responsibility of both our education and attitude. Astonishing infrastructure with neat hostel and campus.xerox center ,innovation center and dispensary every thing was situated inside the campus itself. 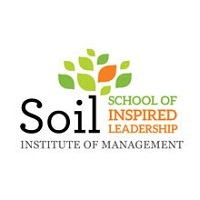 Gym facilities and Healthy foods are provided in campus and hostel and .Then fruits are given to the students in summer season.We can be free without any pressure in our college if we are not violating any rules.college helps to have a corporate exposure by allowing indusrial visit and inplant training.Various events symposiums are organized which makes everyone delighted. Our college life is serene and to say about the infrastructure of our college, the reason for more students admission is mainly the infrastructure.And another reason is placement .Nearly 70 percentage of students will be placed and some get internship.Mostly our college UG students like to undergo their PG degree in our college itself.we gain a lot of knowledge in our college it helps to develope both technical and non technical skills of the students. Which are core company come to you college?? 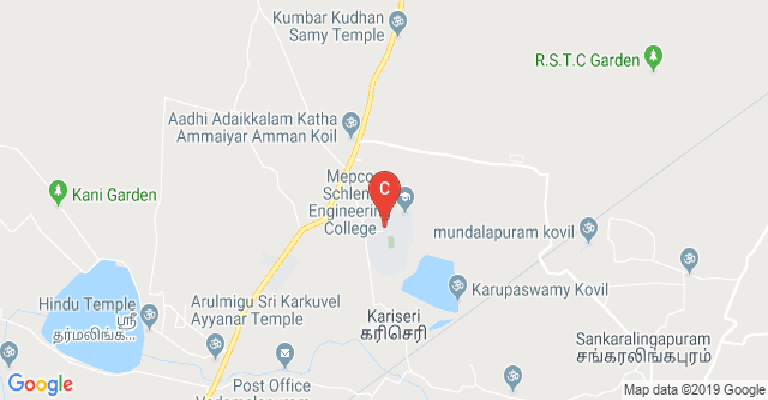 which college is best for cse , mepco in sivakasi or bannari amman college in erode? 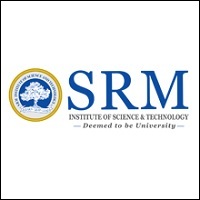 This College is accredited by NAAC (National Assessment and Accreditation Council) A validity is 02 Mar 2020 and the score is 3.14 . 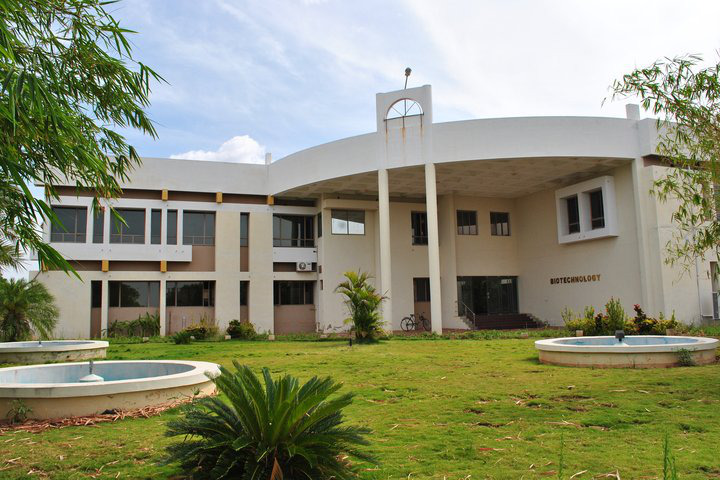 Boys Hostel :MEPCO has 5 Gents hostels in the campus that can accommodate around 1300 Gents. Girls Hostel :MEPCO has 4 Ladies hostels in the campus that can accommodate around 900 Ladies. Medical/Hospital :A full time Resident Medical Officer and a Staff Nurse have been appointed to look after the health problem of the students. 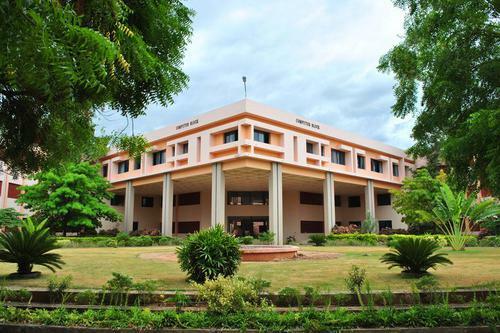 Due to beautiful environment, hygienic food and mineral water available in the college, there will not be any major health problem to our students during the period of stay here. 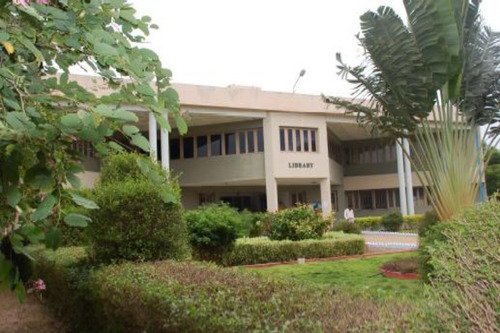 Library :MSEC Library is housed in a two storeyed separate building covering an area of 25,000 sq. ft. All the reading rooms in our Library have been air-conditioned to provide a congenial atmosphere to users. With the generous contribution by the Management and the special interest taken by the Principal, the Library is being equipped steadily and systematically. Our college Library is well equipped in terms of the number of books, backvolumes, Print journals and e-journals. Apart from catering to the needs of its faculty and students, the use and services of our College Library are extended to Private/Public Organizations upon its being admitted as a member of our Library. Alumni Associations :Mepco Schlenk Engineering College Alumni Association was inaugurated in 1988 with the first batch of graduates from this college as members. 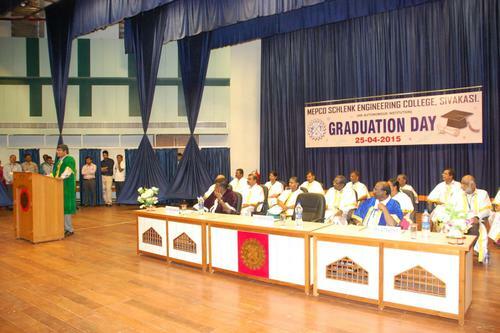 All the graduates from this college are inducted as Life members of the association.The main objective of the Association to create a forum to bring together and facilitate the exchange of information amongst its members and to give opportunities for its members to have a firm link between alma mater and its members. The association is proud to see many of its members serving most of the countries in the world. The Principal and the management are very glad at the outstanding performance of the alumni. The association appreciates all the alumni who have taken their efforts by way of sharing their knowledge with their juniors and also in various placement activities. The association and the institution are thankful to them. Banks/ATMs :An extension counter of Tamilnad Mercantile Bank, Sivakasi functions in the college campus. All our students and staff maintain their accounts in the Bank.